A neat thing about Bandcamp is that you can use it like you used to use MySpace. You'd see that friends of yours, or friends of friends, were fans of some band and then you'd immediately go and listen to the band yourself. With Bandcamp you don't have "friends". It's simply a brilliant back-end to your band's website and such. But you can surf around on Bandcamp. 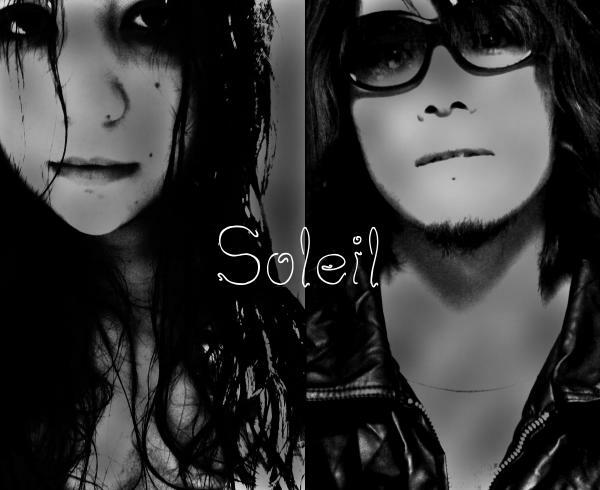 That's how I found this Portishead-ish German outfit called Soleil. I expect to hear them on SomaFM soon.